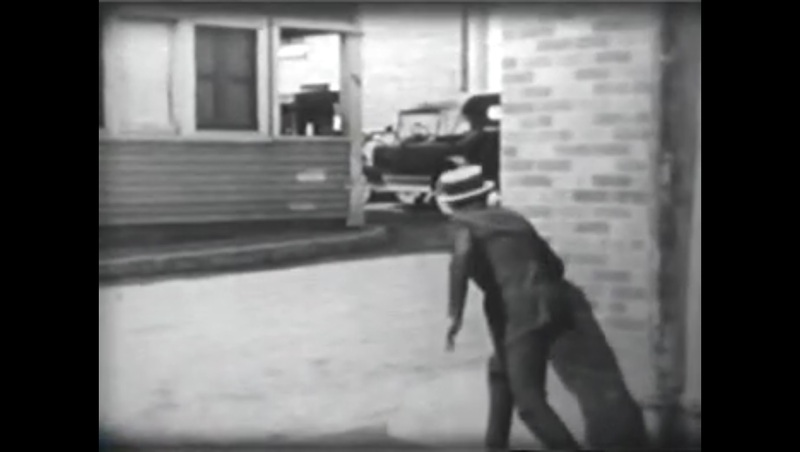 Oliver Hardy and Colleen Moore also filmed by the Chaplin-Keaton-Lloyd alley in Hollywood, across the street. It’s amazing how everyone filmed on this one block. 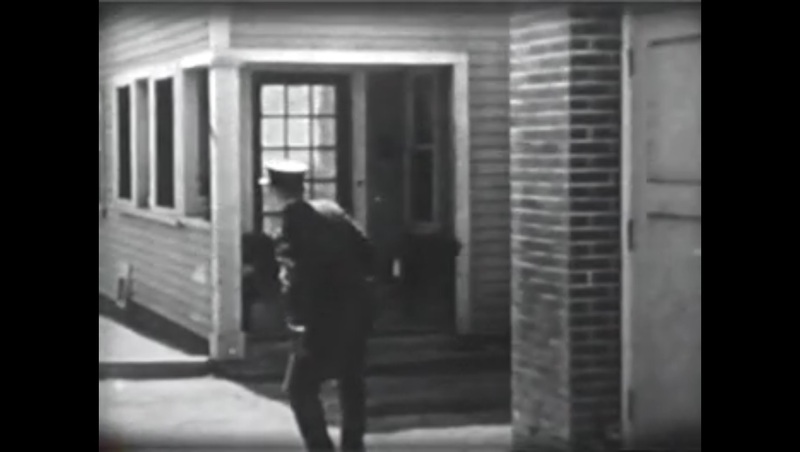 Here's Hardy in Billy West's Chaplin knock-off His Day Out (1918). Thanks Richard for letting us know about this film being online (see recent post). This all makes perfect sense John, since Billy West was shooting the King Bee comedies and many of his later films at studios on Gower off Sunset, and Al Christie's studios were off Sunset at Gower, and Keaton only had to come up north a few blocks from the Keaton studios that this would be a popular alley to shoot at when an alley was needed. I may post this some day, but Billy West filmed Don't Be Foolish beside this two story home that once stood on Cosmo at the east end of the Chaplin-Keaton-Lloyd alley. Like I said, Billy West was just down the street, methinks the more Billy West comedies from the 1920's you see, the more you'll see that alley and street.